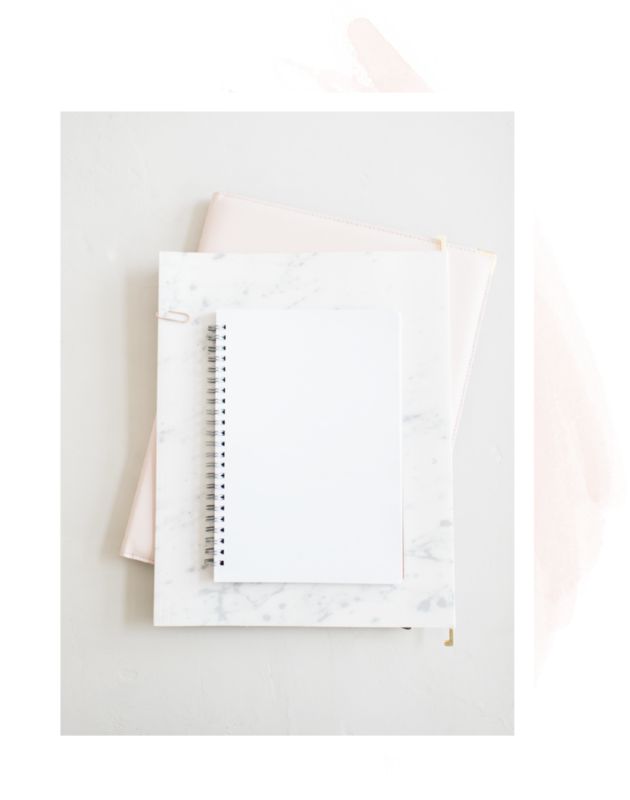 I'm a copywriter and content strategist working with wedding and lifestyle brands all across the web. Whether I'm creating original content for your audience or developing the core messaging of your brand, I craft copy with intention one word at a time. Why? Because first impressions are everything. In a digital space where so many brands are vying for the spotlight, it’s more important than ever to be certain your messaging hits right on the money. But before you scramble to churn out more content across your site and social media, rest assured that it’s not about having the most words but having the right words ... and that’s where I come in. After years of working in editorial for a top wedding publication, I learned a thing or two about well-crafted messaging and what it takes to convert a new visitor into a loyal reader or a paying client. Ready to work with a pro and take all the guesswork out of writing? Let's craft content that turns heads and gets you noticed in all the right ways.